Welcome to BusinessRiskTV country industry and specific business risk forums for business leaders and entrepreneurs. 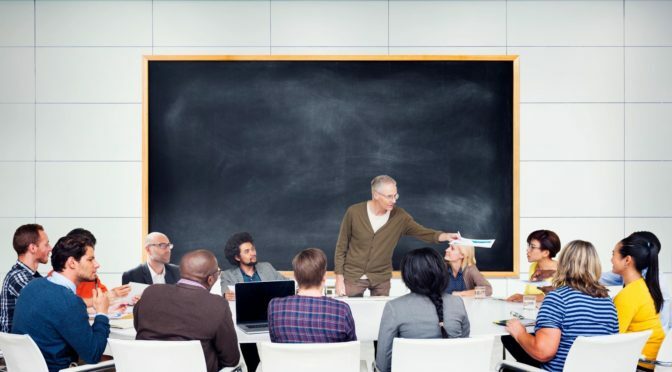 Use our business risk management forums to connect with business management expertsbusiness leaders and other industry stakeholders to develop your risk knowledge and business intelligence to help inform business decision making. Tap into the knowledge and experience of global risk management thought leaders. 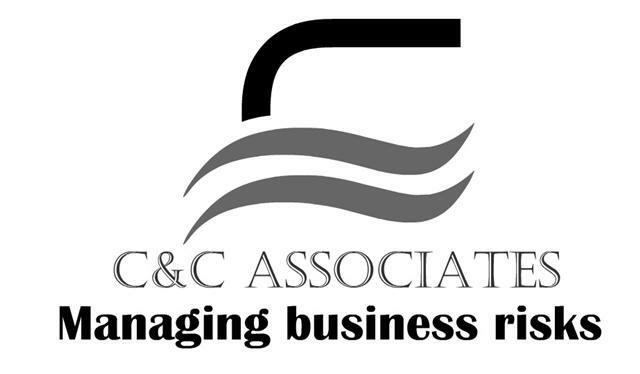 Share SME business management advice experiences and business development ideas. Get tips advice and support from business start-up to strategy foresight planning to selling your business. Our online business community of startups business owners business leaders and entrepreneurs collaborate for mutual benefit. Grow your business faster more sustainably. Join in the discussion and access advice. Find a mentor for general advice or help with a specific project or business strategy for your business. If you need advice about a country risk industry risk or specific business issue? Do not try to reinvent the wheel. Your business problems are likely to have been solved by someone already. Find out from other business leaders how to protect and grow your business with less uncertainty. Sharpen the saw for free! Find the right forum for your country, industry or business interests. Combat small business owner or leader isolation with our business advice forums because we make it easy to join in the discussion from anywhere including your own premises using FREE third party Apps like Skype and Google Hangouts. Medium sized businessess leaders can also join in our forums with online meetings across multiple locations or meet with like minded business leaders across own industry or other industries to collaborate on specific projects. 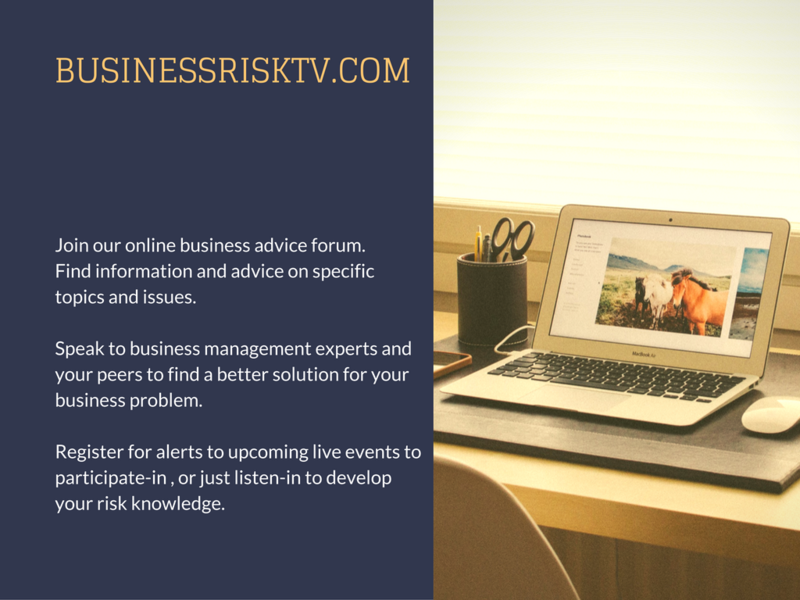 Access BusinessRiskTV business enterprise risk management forums for business clinics enterprise briefings risk management workshops QandAs to solve problems roundtable discussions and much more. Develop your knowledge of enterprise risk management ERM today. BusinessRiskTV will help you identify ways to build sustainable business growth. Promote market and advertise your business products or services on BusinessRiskTV. 12th January 2017 What are the biggest economic risks for 2017? Other reports suggest as much as 50% of jobs we currently have in the world will go as technology advances. Things like driverless vehicles will make many jobs obsolete. Not only will we have to find jobs for a growing population, but those that have jobs will lose them, become redundant and have to be reskilled. Register with our Business Advice Forums to receive alerts to upcoming online events. 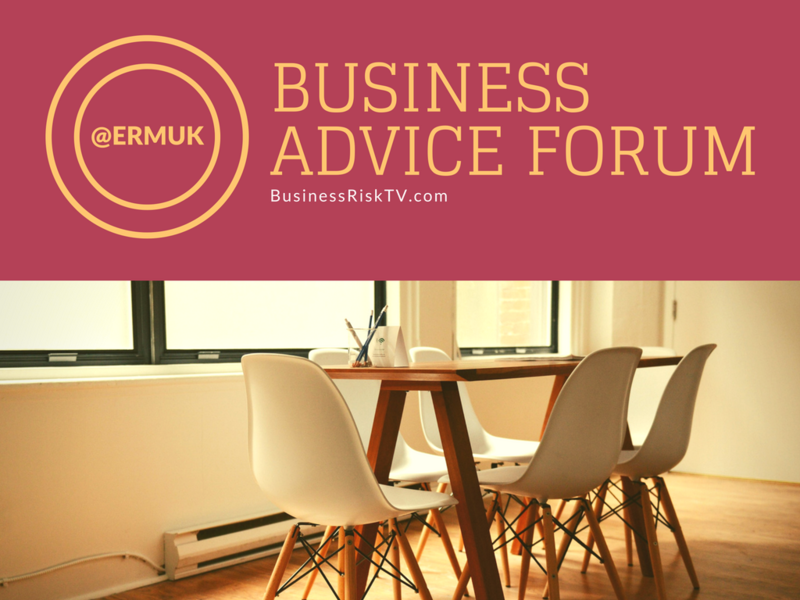 BusinessRiskTV and its business partners will contact you regarding future Business Advice Forum events for your country industry or specific risk discussions.